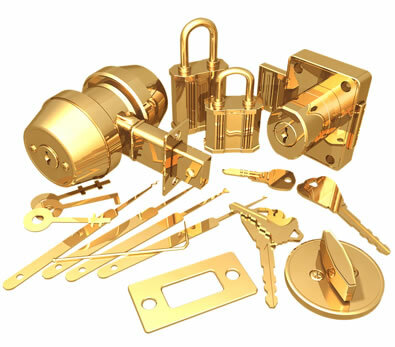 Locksmith of Honolulu has a wealth of experience working in Hawaii homes and condominiums. We pride ourselves on giving the most honest and reliable service in Hawaii. Just read what our clients have to say about us. If you've been thinking about installing a home security system, call us for free consultation or to schedule an appointment. Reach us any time of day or night at 672-2121. We will come to your home with our fully-equipped mobile workshops. Using Locksmith of Honolulu's high-quality precision cutting technique! Locksmith of Honolulu proudly serves Honolulu, Hawaii and surrounding areas, including Ala Moana, Waikiki, Kaka'ako, Makiki, Punchbowl, Kalihi, Salt Lake, Kapahulu, Kaimuki, Aina Haina, Hawaii Kai, Aiea, McCully, Moiliili, Diamond Head, Kahala, Waialae, Niu Valley, Kalama Valley, Palolo, Palama, Red Hill, Kapiolani, Downtown, ZIPs 96822 96821 96816 96815 96814 96813 96818 96817 96825 96826 96821 96836 96701 Locksmith of Honolulu and all The Key Guy affiliates are kama'aina companies located in Hawaii. Support local businesses!